To celebrate International Day of People with Disabilities, Access2Arts in partnership with the Adelaide City Council together worked on a series of creative responses responding to the United Nations Convention on the Rights of People with Disabilities. 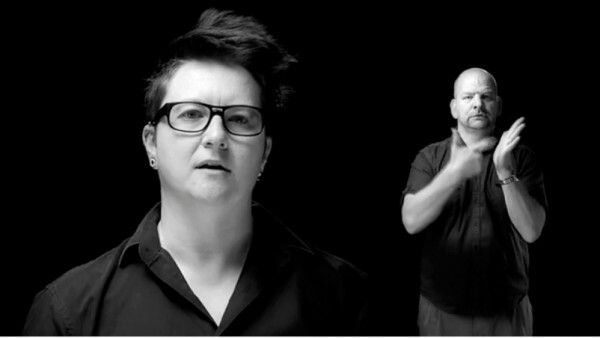 Deaf and disabled people were filmed reciting key articles from the UN convention, specifically those that related to Access2Arts and Adelaide City Council’s relations with disabled people. For more information about the UN Convention on the Rights of People with Disability follow this LINK. Accecc2Arts and the Adelaide City Council wish to tank the many artists and performers who took part in the filming of these videos.